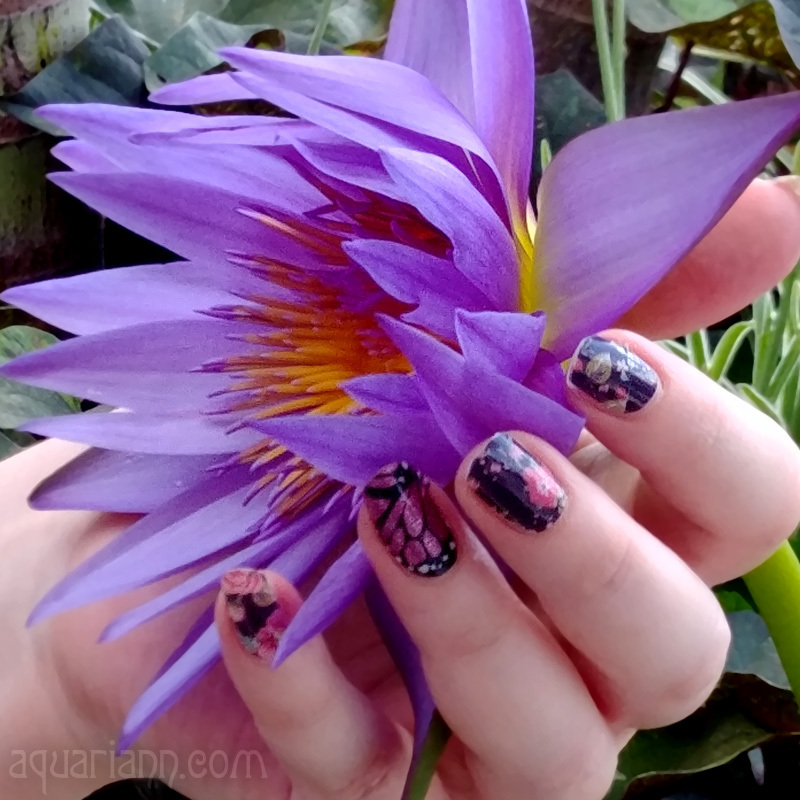 My excitement for the Strawberry Festival has been plumping up since I first mentioned it in my strawberry manicure post on Monday. Tomorrow I may pop after devouring the strawberry shortcake! I'm hoping to find some local jam to satisfy my cravings through the summer season, too. But first, I couldn't resist the temptation to see what fruit jams were available from Etsy sellers around the world. 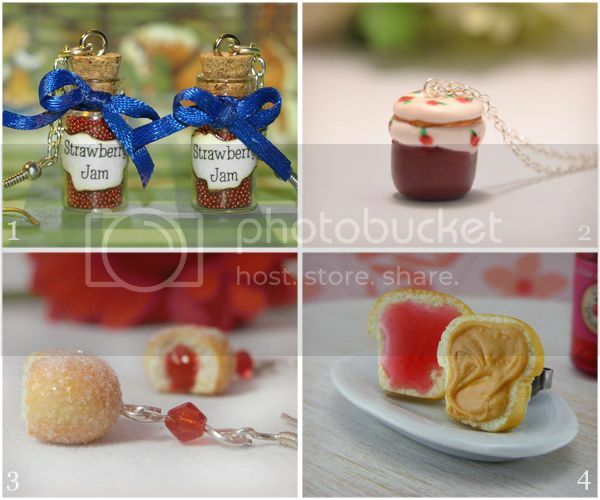 Although there's plenty of edible jam options that made my mouth water, the strawberry jam jewelry was what caught my attention. The homemade eye candy is very, berry cute. These are AWESOME. Love the PB & J earrings. Too cute! Such cute ones! My post today is a recipe for cupcakes with strawberry jam- so it's pretty fitting!